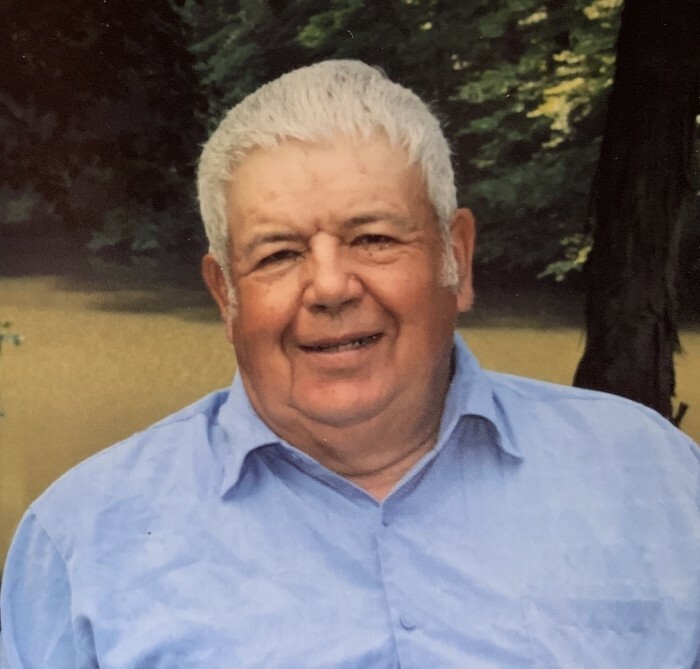 Walter "Yoyo" Sips, Jr., 79, of Spencer, passed away peacefully at his residence, surrounded by his family on Friday, January 18, 2019. Jr. was born in Indianapolis, Indiana on April 19, 1939 to Walter A. Sr. and Caretta L. (Harlan) Sips. Jr. attended a one room school house at Splinter Ridge Elementary where he was proudly ranked in the top four of his class. He then graduated Patricksburg High School in 1957. Jr. was a lifetime Farmer & Cattleman where he began with raising horses. He once worked at Rostone Corporation in Spencer and Sarcus Tarzian in Bloomington. Jr. was past president for the Owen County Fair Board and was known to play the Rodeo Clown when needed. He was once Lafayette Township Trustee and 1997 Conservationist of the year. Jr. belonged to the Farm Bureau Co-op Board, was an honorary member of the Owen Valley F.F.A., and was a fifty year member of the Worthington Knights of Pythias, #253. Jr. drove and owned school buses (7) for Spencer Owen Community School Corporation for over forty four years. He was a member of the Heritage Baptist Church and past member of Pleasant Hill Community Church. Jr. was in the State Fair Board Hall of Fame, was an Owen County 4-H Alumni, belonged to the SCI REMC Advisory Board, and the Owen County Health Department Board of Directors. He was a lifetime fisherman and hunter, and his family was named 4-H family of the year in 2015. Jr. is survived by his wife, Tresa (Phillips) Sips, whom he married on June 26, 1960, daughters, Paula Virgin of Spencer, Doris and husband Dave Scully of Spencer, Rhonda and husband Kenny Schafer of Spencer, grandchildren, Mike, Sean, and Ryan Scully, Morgan, Brooke and Kara Schafer, brothers, Fritzi and wife Sue Sips, Gerry and wife Sandy Sips, nephews, Scottie and wife Kathy Sips, Kevin and wife Tammy Sips, Eric and wife Leslie Sips, and Terry Sips. Jr. was preceded in death by his parents. Funeral services will be 11:00 AM, Thursday, January 24, 2019 at the West & Parrish & Pedigo Funeral Home, 105 North Montgomery Street, Spencer. Pastor Steve Tyra will officiate. Burial will follow in Splinter Ridge Cemetery. Visitation will be 4:00 PM until 8:00 PM, Wednesday, January 23, 2019 and again Thursday, 10:00 AM until the time of Service, all at the funeral home. In lieu of flowers, the family ask that donations be made to the Gideons of Owen County or the Owen County Community Foundation fund for the Patricksburg High School Scholarship through the funeral home.